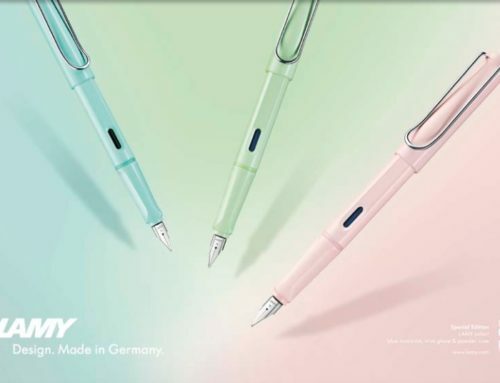 We’ve been waiting for this ever since we first met with Retro 51 last spring…. 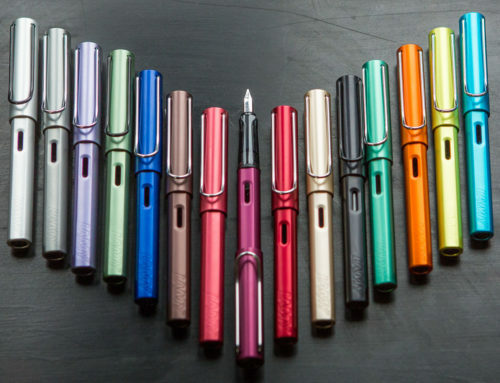 the newly designed Retro 51 Tornado fountain pens are finally here. 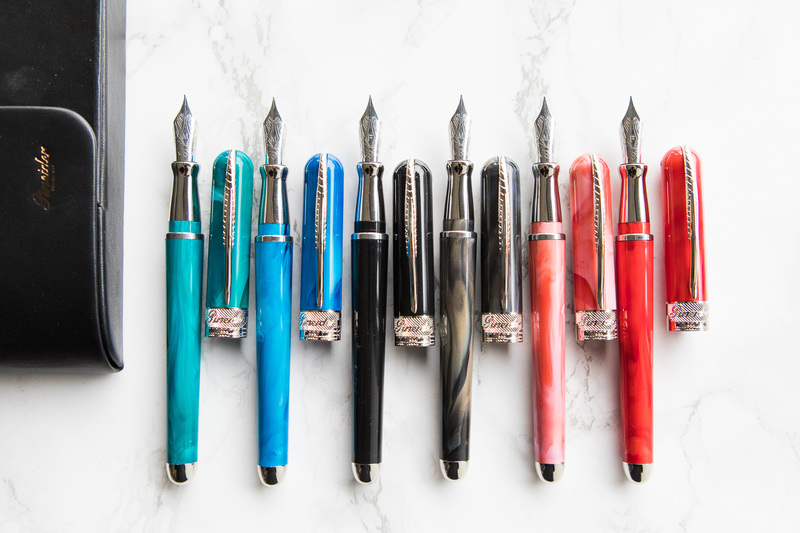 We first teased the new updates with our Montana exclusive limited edition before the holidays, and now the regular editions are available. 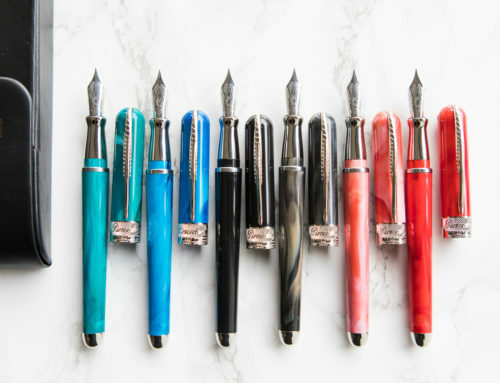 Improvements to the fountain pens include a newly redesigned grip section, and a JoWo #6 steel nib in extra-fine, fine, medium, and 1.1mm stub italic. The nibs are unbranded for the time being, and eventually will come stamped with the Retro 51 logo. 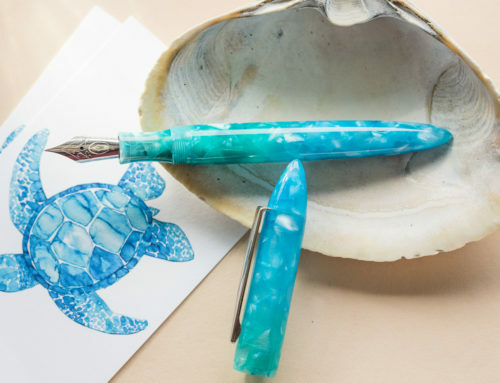 The fountain pens fill via standard international converter or cartridge, and come packaged in a custom tube that also doubles as a pen stand. 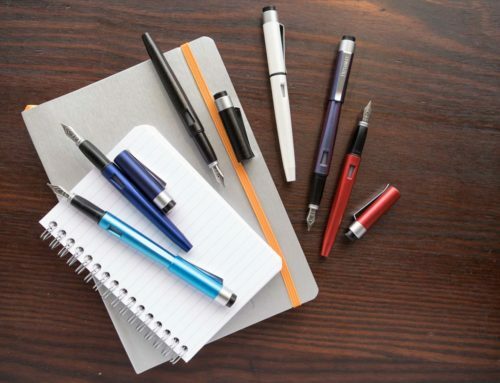 The regular edition Retro 51 fountain pen line includes three familiar colors: Stealth black ($53.60), Lincoln copper ($53.60), and the acid-etched P-51 Mustang ($63.20). 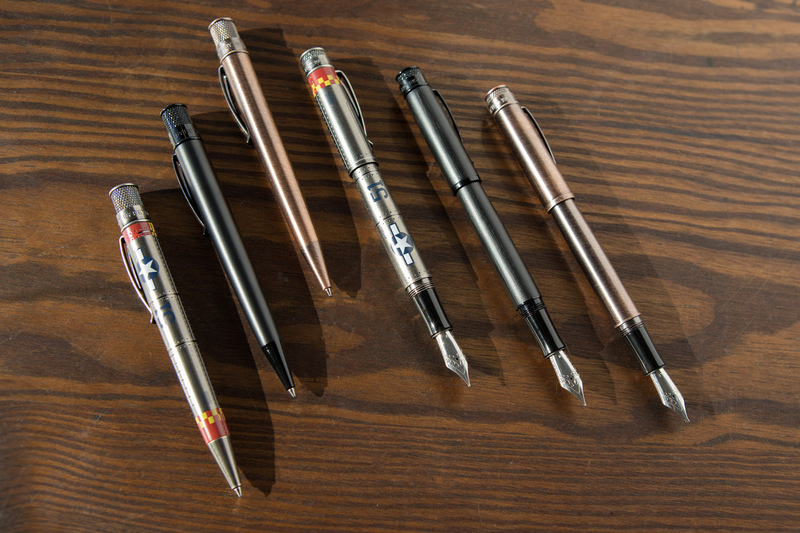 Each of these styles are available in rollerball format too. 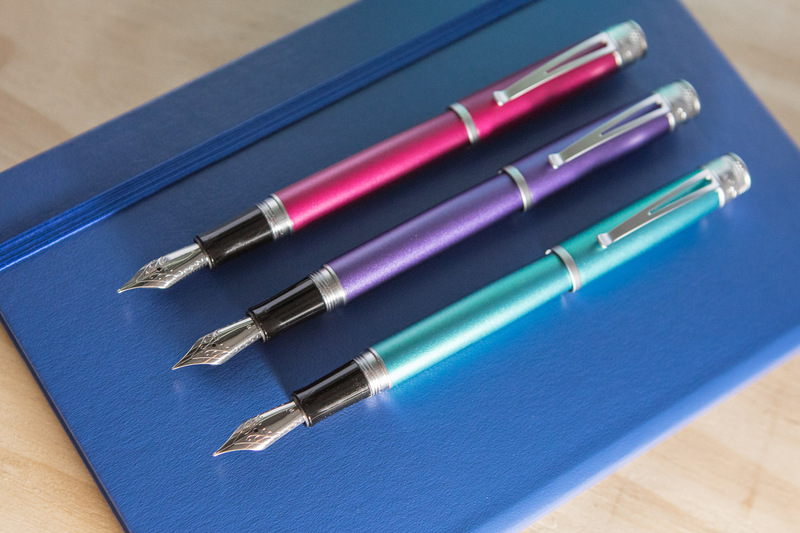 There are also three brand new fountain pen colors with a matte metallic finish: Aquamarine turquoise, Orchid fuchsia pink, and Ultraviolet purple. All have shiny chrome trim, and we’ll be selling them for $52. 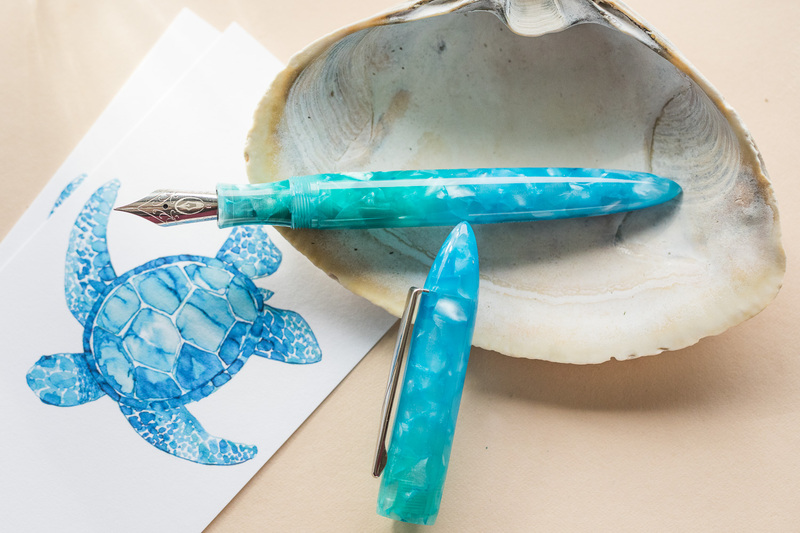 The second piece of exciting news is that we are also launching three Goulet-exclusive limited edition Tornado rollerball pens, in the frosted metallic colors to match these new fountain pens (Aquamarine, Orchid, and Ultraviolet). 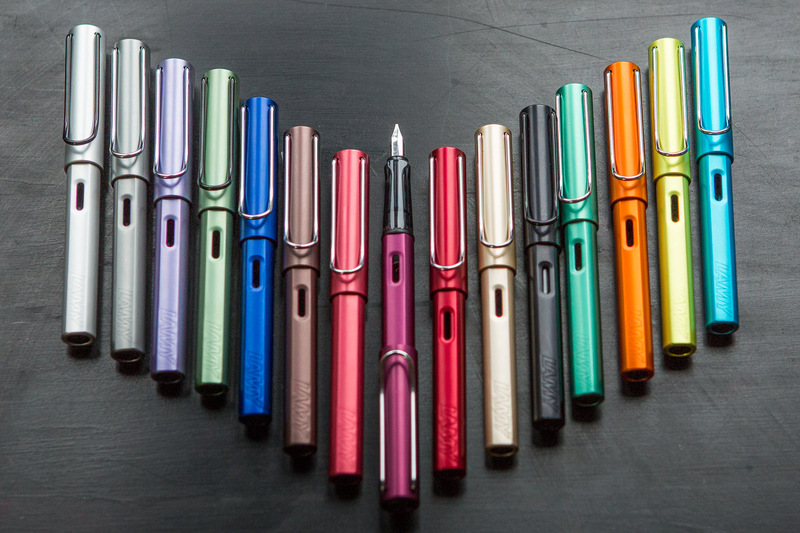 I’m personally a huge fan of this color range, and had helped Retro 51 choose these new colors for the regular fountain pen line. 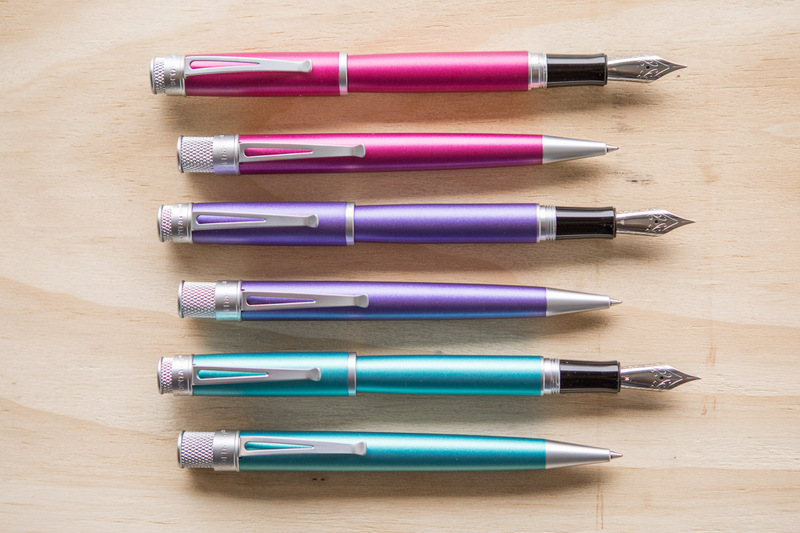 It only made sense to jump at the opportunity to create a matching set. 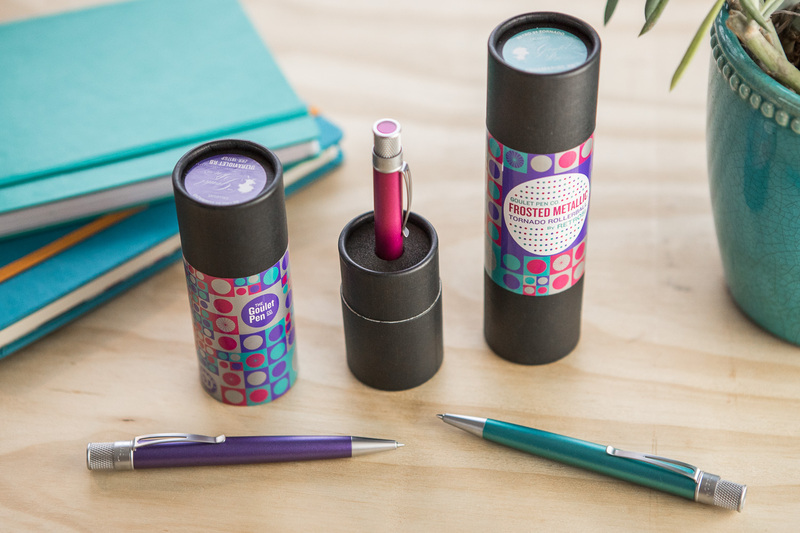 Each comes packaged in a tube with a custom label, and is numbered out of 300 per color. 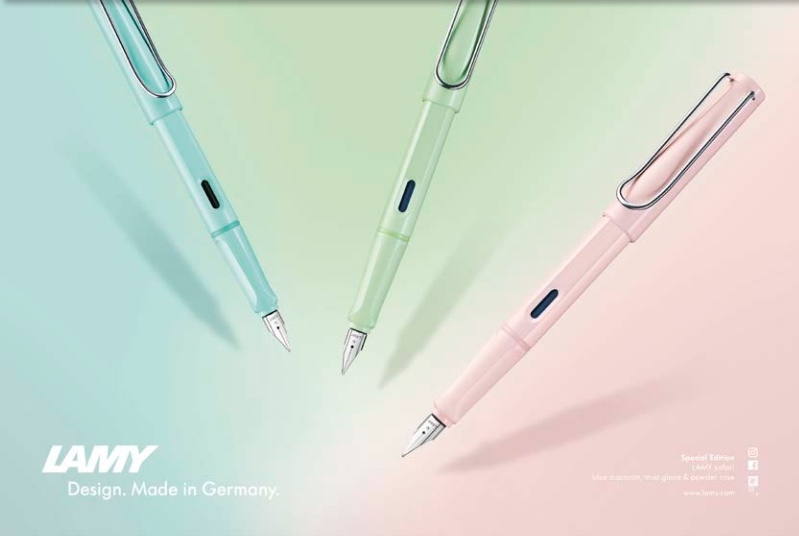 Our price will be $33.50 each. 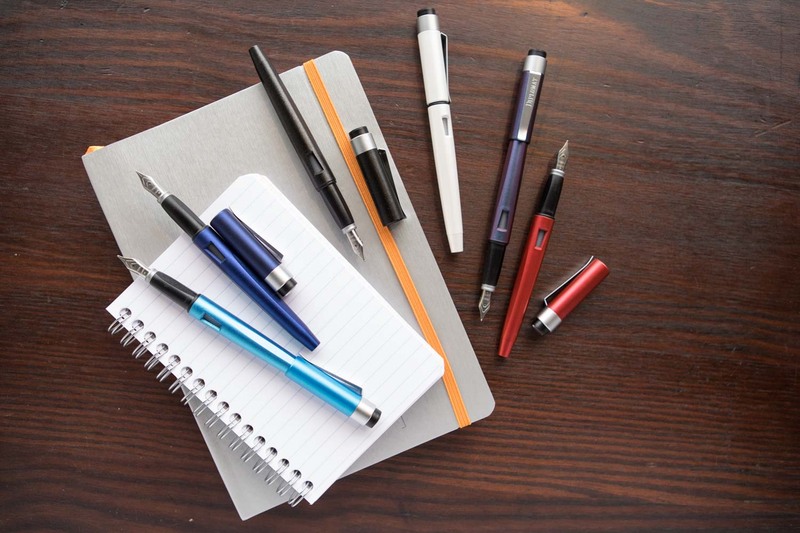 What do you think of these new fountain pens and matching rollerball pens?